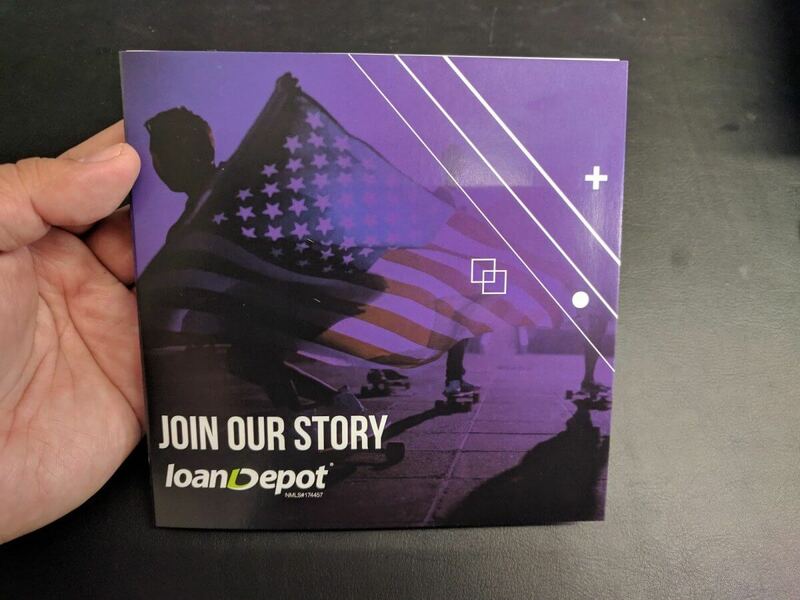 LoanDepot is the second largest nonbank consumer lender and the nation’s fifth largest retail mortgage originator. The California-based company was founded in 2010 by a mortgage company entrepreneur Anthony Hsieh. LoanDepot shares their journey through bigDAWGS’ Video Greeting Cards. Be a part of a company that operates on sound principles of exceptional value, ethics and transparency. Visit loandepot.com or call (888) 983-3240 now!